Once I changed my tnsnames.ora I was able to connect and create my repository. Check this other post for the script I used to create the database account and storage configuration for the repository. 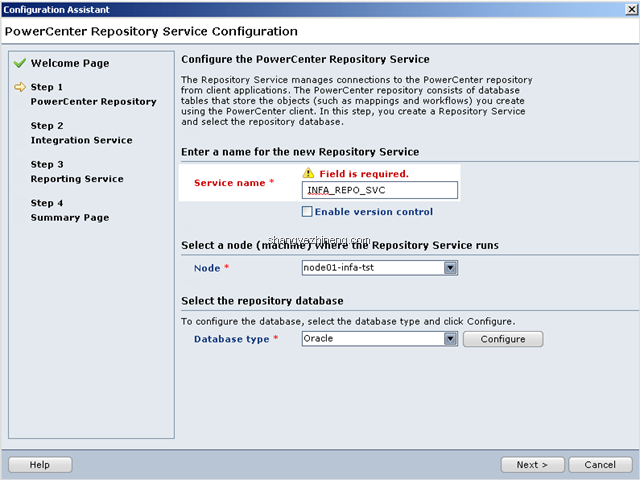 1 Response to "Issues with DB Connection when creating the Informatica Power Center Repository"